Sunita has a strong background working in the new homes industry and brings invaluable knowledge to her role at Edward Thomas Interiors. 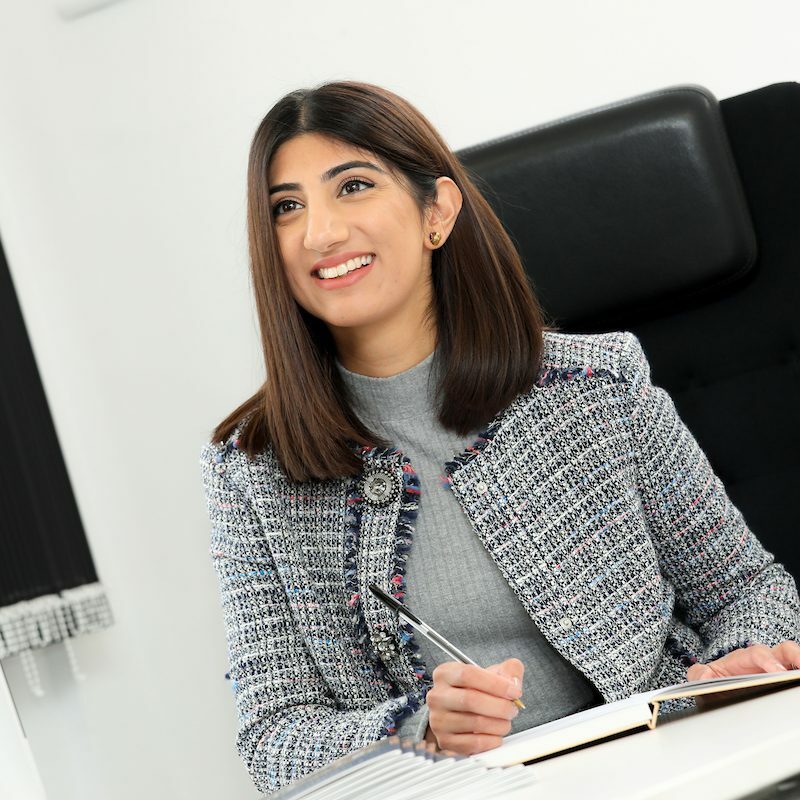 With a degree in construction project management and previous roles including sales coordinator for a house builder, Sunita also managed the interior design for McCarthy & Stone West Midlands. Sunita works closely with our clients, ensuring the projects run smoothly. She is organised, a good problem solver and has an eye for detail. She enjoys using her skills within a creative industry. Favourite drink: A Cosmopolitan…the sweeter the better! One more thing: Retail therapy can cure everything!